Last October, I get to see Jack Ma in person. Unbelievable, I know! It was when Globe Telecom invited me to the launch of GCASH newest usage that happened in Ayala, Glorietta. It's a surreal feeling that I share the same roof with one of the richest people in Asia. Many were inspired by his words of wisdom and life story and that includes me. Although his appearance was short, his existence is such a delightful gift for us. I feel inspired to strive and become a self-made billionaire someday. Haha! 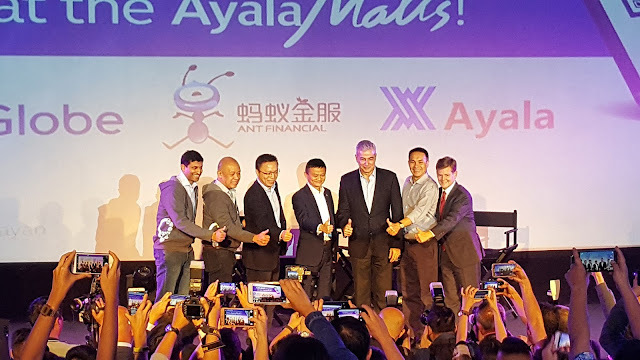 Jack Ma, Founder and Executive Chairman of Alibaba together with Globe President and CEO Ernest Cu, Ayala Land President, and CEO Bobby Dy, and Anthony Thomas, Mynt President and CEO Ant Financial Services Group CEO Eric Jing, Ayala Corporation President and COO Fernando Zobel de Ayala. 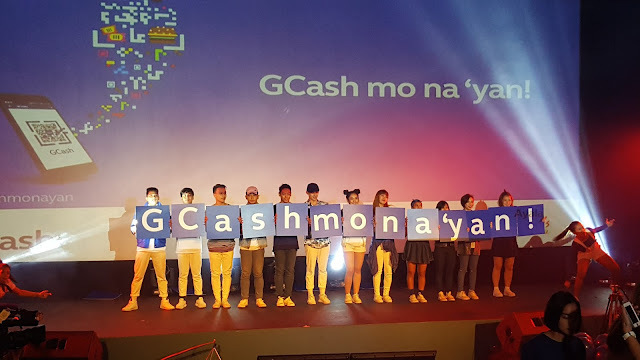 Joined forces to set change the landscape of payments in the country through GCash. 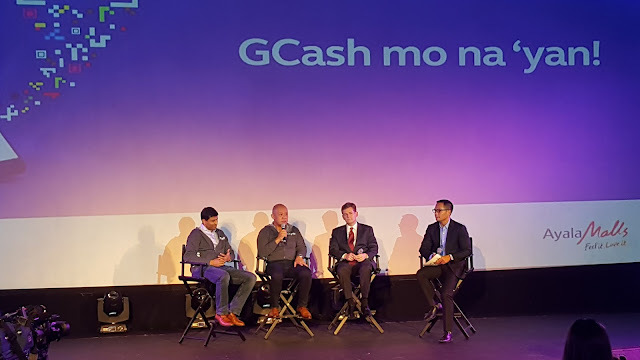 GCash is poised to lead the future of payments in the Philippines which is seen to speed up the country’s digitization to make the lives of Filipinos much easier. Through GCash, particularly the scan to pay feature of the GCash App, Filipinos can now experience the convenient cashless lifestyle. The new payment option is a game changer for both consumers and merchants. It allows customers to pay for goods and services by simply using their smartphones to scan QR codes displayed by merchants and establishments. On the other hand, business owners also benefit from not having to install expensive machines as they are provided with a QR code sticker which buyers can scan to pay. Customers pay the exact amount, removing the need for coins or change. GCash sees this solution working not just for organized trade but even for the ambulant vendors. “We are thrilled to mark this special milestone with Mr. Jack Ma, and Mr. Eric Jing of Ant Financial — it goes without saying that we are very pleased to partner with Ant Financial, given their level of experience and expertise in this field. We look forward to innovating and evolving with the Filipino consumer, together. 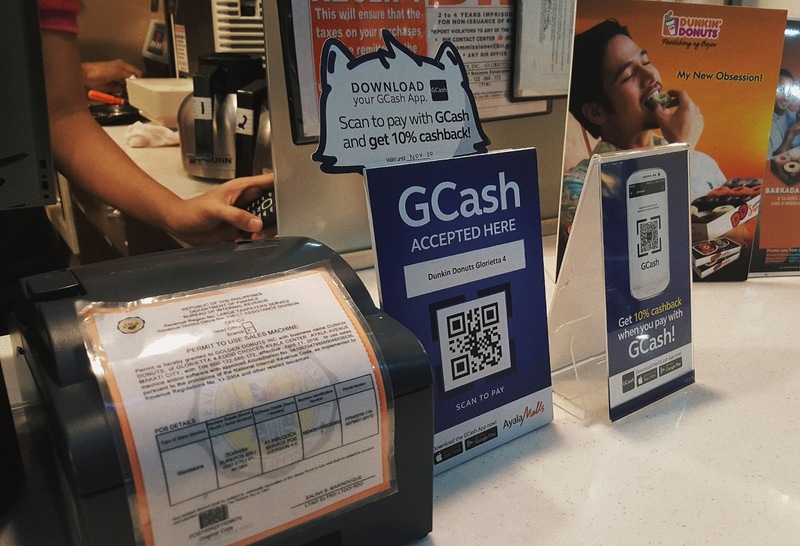 This day marks a special moment in the history of technology and payments in the Philippines — this launches the first broad application of such technology, and marks GCash as the leader in this space,” said Zobel de Ayala said. “Now that more people are using data on their smartphones, the time is ripe to enable digital payments using the smartphone and let this go mainstream. Our challenge today is to make digital payments the preferred choice among our customers instead of cash or credit cards,” he added. Joining GCash in showcasing the future of payments in the Philippines is Ayala Malls. Known as a retail innovator, Ayala Malls is a perfect catapult for GCash to reach thousands of consumers while also improving the customer experience for Ayala Malls shoppers. Glorietta is the first Ayala Mall to offer the GCash payment system in many of its shops and restaurants, as well as its cinemas. 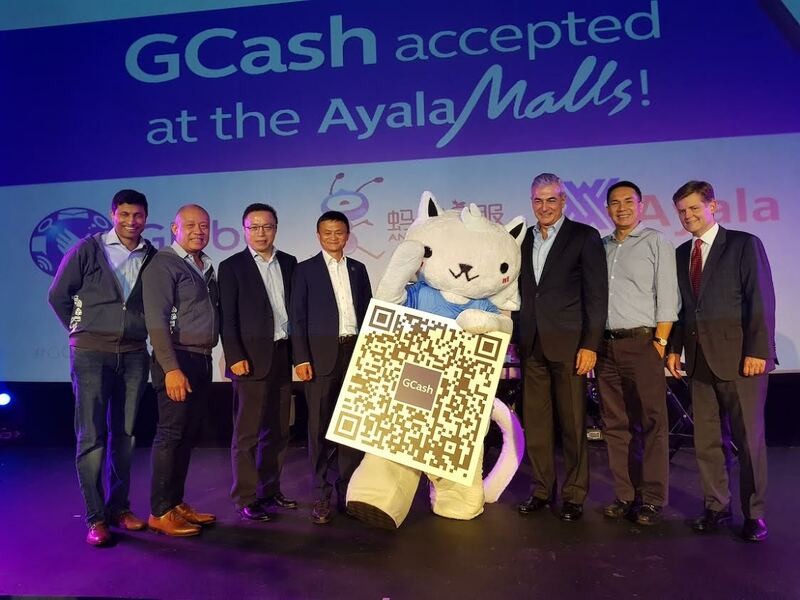 GCash will be rolled out very soon to other Ayala Malls such as Greenbelt, TriNoma, Market! Market!, Alabang Town Center, Ayala Center Cebu, Bonifacio High Street, UP Town Center, Ayala Malls The 30th, Ayala Malls Vertis North, and Ayala Malls South Park. With the GCash scan to pay feature, Ayala Malls customers can catch up with the cashless experience of shoppers in other countries. 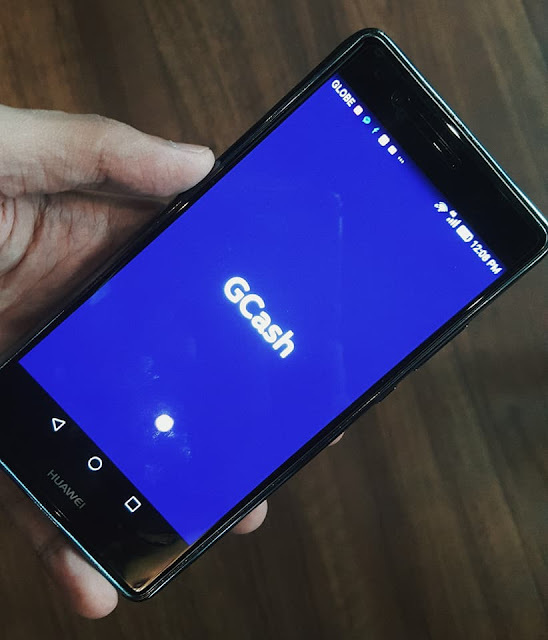 GCash is an internationally-acclaimed mobile wallet service of Mynt which can be used to buy load, pay bills, send money, and pay for goods and services whether online or offline. Payments made easy with TouchPay!